You are here: Home / Marriage Prediction / When Will I Get Married Astrology Prediction? Marriage is one of the most essential and important parts of our lifetime, and we all seem to be very interested in starting the relationship, if single. Believe it or not, relationship or marriage will give us an incredible excitement and happiness. Of course, no one can describe its excitement in word that a successful marriage gives them. A feeling of having someone to share our inner emotions, blissful or sad moments spread a magical and big smile on our face. Want to know when you will get married with your true mate? 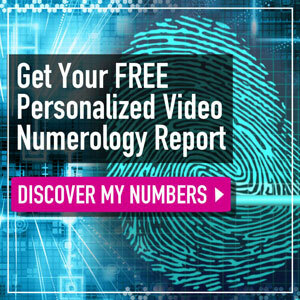 It is time to consider Astrology Prediction right now! For any so-called astrologer, they may make use of their special abilities to help humans get some exciting prophecies about the timing of their marriage or even starting the relationship and marital lives. It is worth pointing out that all of the Astrology forecasts related to timing of marriage are often based on personal Horoscope that is prepared on the regular basis of birth details offered by the natives. When will I marry? Who will I get married with? When shall my son or daughter find their right mates? These above queries are frequently asked by either the individual her/himself or her/his parents. Actually, in astrology, there will be several formulas to foretell the time of marriage and others regarding marital life, relationship and spouse. Before prophesying time of marriage, we need to check out the promise of marriage in Horoscope. When everything is well done, try to see whether there is delayed or early marriage. In case there is the promise of spousal life, one may marry during the Dasha-Bhukti of the planet relating to 7th house. Furthermore, Dasha-Bhukti of Lagna lord and 5th lord also play a vital role. It is supposed that marriage can occur during the Dasha-Bhukti of Venus since it is the natural indicator of marriage for male natives. At the same feeling, for any woman, Jupiter will be their natural indicator of marriage. Obviously, marital life also happens during its Dasha-Bhukti. Rahu is also considered to give marriage. Bear in mind that its Dasha-Bhukti is in need of the thorough analysis. In Navmamsa chart, significance will be provided to lord of the 1st, 5th and 9th house as well as the planets linked to their lords or these houses. In general, marriage calculator tends to assume huge importance in life, ranging from relationships to breaks of the native’s life. 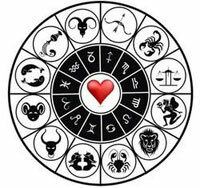 The Natal chart is designed to help a person to know whether he is destined to marry or not. Whilst many astrology combinations promise the certain marriage, a few deny it. Besides, there will be also planetary positions which can delay our marriage. As for the gentlemen, the 7th house, its lord and Venus will forecast marriage’s time and nature. On the contrary, the 7th and 8th houses, their lords and Mars can reveal what will be in store for females in their spousal lives. Surprisingly, the marriage calculator may analyze different aspects of our birth chart, studying the impacts of varied planetary positions which disclose the possibility of marriage, its nature and the possible timing of our wedding. 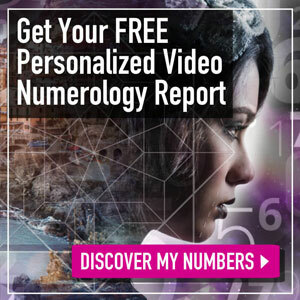 Of course, the result provided by this special calculator is often generic in mature, and some aspects of the result in the natal charts can clash. As a result, we will be expected to view the result in its totality, rather than having troubles in particular areas. A great source on the Internet will help us to search for the marriage calculator easily and conveniently. 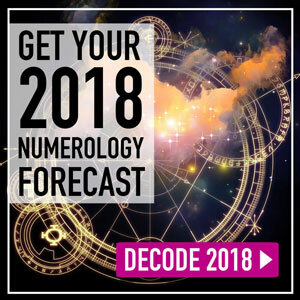 To know more information about this article “When Will I Get Married Astrology Prediction?” feel free to send us all of your burning inquiries by fulfilling them in the box here. Previous article: What Do You Do In Marriage Preparation? when will i get married and what type of guy will he be?